Benefit from exceptional clinical care at Washington Court House Dental. We focus on personalized, patient-centered care while always looking out for your best interest. With our focus on open communication and patient education, we provide the highest-quality service. Our treatment plans are realistic and cost-effective, and will accomplish your oral health needs and goals. Visit one convenient office for all your dental needs. 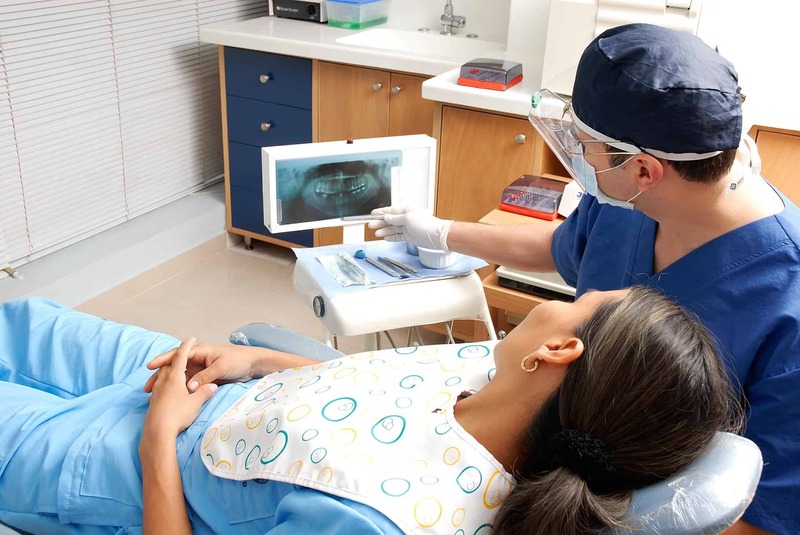 With most dental services available in-house, referrals to another dental office is uncommon. Continuity of care is important. As our patient, you will see the same dedicated dentist at every visit. We utilize the most modern dental techniques and technology to provide you with the highest-quality care. For your comfort, our exam rooms have blankets, pillows, and televisions. Upon your request, we provide nitrous oxide and oral sedation, and we also offer a painless injection technique. Please talk to us about your relaxation options. We want to make sure your appointment is easy and enjoyable. To schedule an appointment, simply call our office and a friendly team member will help find an appointment date and time. Or, simply complete an online form, and we will follow up with you quickly. Whichever you choose, our flexible hours make it easy for us to work with you and meet your busy schedule. If you are experiencing a dental emergency, please call our office right away. We do our best to schedule emergency appointments immediately. We also offer same-day appointments when our schedule permits. Washington Court House Dental is in-network with most dental insurance plans. As an in-network provider, we offer top-quality dental care at an in-network/reduced rate. We are happy to verify that we are in-network with your insurance carrier. Please call our office to ask questions about your dental coverage. In many cases, dental insurance will cover preventative visits at 100%. If you do not have private dental insurance, please do not hesitate to call us. We accept new patients regardless of your dental benefits. To make dental care more affordable, we take credit cards and CareCredit®, which allows you to finance out-of-pocket dental care expenses. No matter what, we always take financial considerations into consideration when creating a treatment plan. We want to help you reach optimal oral health, and our flexible payment plans help make this possible.